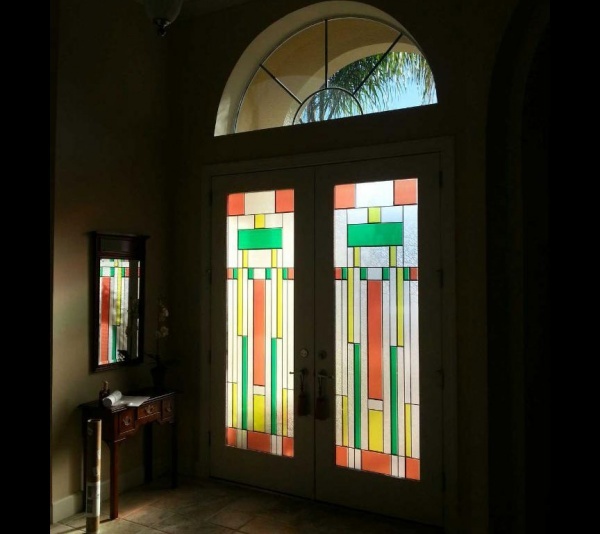 Wouldn’t you love to add a beautiful stained glass window to your home or church? Decorative window film can give you the same look for a fraction of the cost! Everyone I talk to is looking for ways to save money these days. Home improvements might be on the agenda, but they aren’t always in the budget. Thankfully, there’s an option for adding style, energy efficiency and privacy to your windows without breaking the bank!